Motorcycle finance… not the most glamorous of topics ! 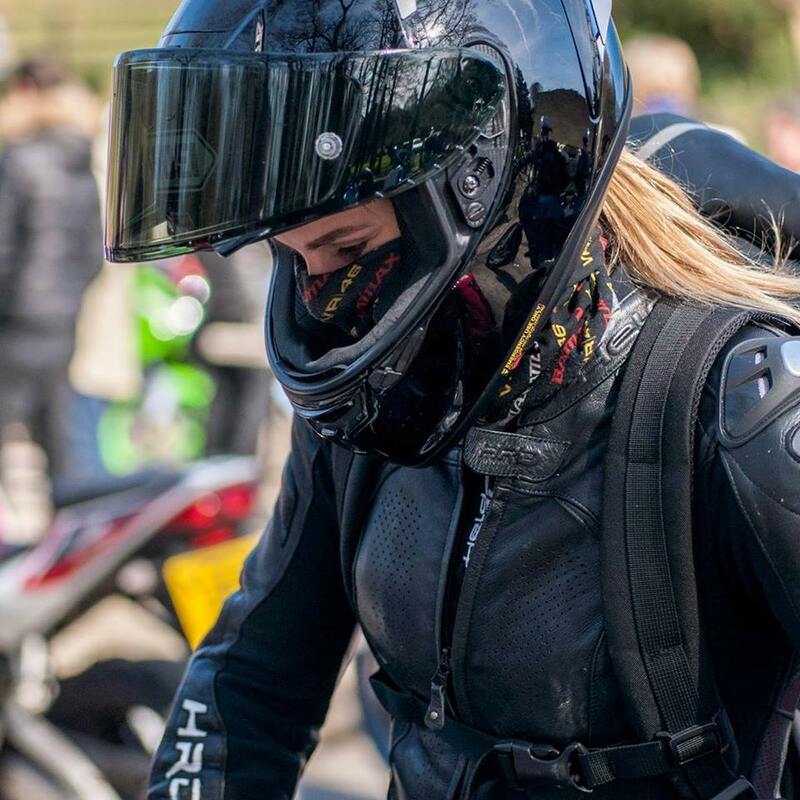 However as a Sales Person in the Motorcycle industry, I want to use this platform as a way to inform fellow riders on this subject and help them to understand the main differences between the two types of motorcycle finance – HP finance and PCP finance. Selling bikes to customers on the daily, I hear many things from customers about finance that are just plain nonsense, when I ask them where they heard that information… I usually hear ‘a friend told me’. I just want to set the record straight and answer any questions you guys may have. Before I delve into this subject matter, much of this information is provided by Black Horse as well as my own knowledge and experience and I aim to debunk some myths and common misconceptions associated with motorcycle finance. you can pay monthly with interest. Fairly simple right? Well, there are a few options that people buying motorcycles on finance are presented with, which gives the customer a few different avenues as to how they can manage their spending efficiently and in the best way for their circumstances. The two types of finance that will be discussed are HP finance and PCP finance. HP finance is referred to many people as ‘standard finance’ and stands for ‘Hire Purchase’. Simply put, with this method you will put down a deposit, the higher the deposit you can put down, the lower the monthly payments will be. Once you pay your final monthly instalment, you then own your bike instead of the finance company. You can agree to make repayments from 12 months to 60 months. Paying off the bike in 12 months will come with higher monthly payments but you will own the bike much quicker than if you pay the lowest monthly payment possible over 5 years. With a 5 year agreement, payments will be exceptionally low however you will end up paying much more interest on the bike over the span of the agreement. The maximum age of the bike at the end of the agreement is 14 years old. So if the bike is 12 years old, you could take finance out on it with a two year agreement, but no longer. PCP finance stands for Personal Contact Purchase. With PCP, you put down a deposit, keep your monthly repayments lower than you would on HP finance by deferring a significant proportion of the amount of credit at the final payment at the end of the agreement. In easy terms you pay a deposit, pay lower monthly payments but have a large final payment at the end. You need to agree an initial deposit, how many miles you are likely to ride each year and how long you want the agreement to run for and the dealer will then calculate the Guaranteed Future Value (GFV) of your motorcycle and confirm your monthly repayment. What is the Guaranteed Future Value you ask? According to creditplus.co.uk, a GFV is a figure on which a balloon payment is based. GFV is calculated based on predicted residual value of a vehicle, which in turn is calculated according to information from trade guides and takes factors such as depreciation, mileage and condition into account. 1. Pay off the final payment in a lump sum. 1) You can change your repayment date during the first 30 days of your agreement free of charge. A loss of interest charge is payable after the first 30 days. 2) You will have fixed monthly repayments with a fixed interest rate for the term of your agreement. 4) You can part exchange your motorcycle at any time subject to settling the outstanding finance. New finance agreements are subject to status. 5) If the goods are not of satisfactory quality, you will have rights against the finance company you went with. 1) YOU NEVER OWN IT ON PCP – Wrong! It’s a purchase plan , you own it when you make the final payment just like HP. 2) YOU HAVE TO PAY IF YOU GO OVER THE MILEAGE ON PCP – Correct but ONLY if you return the bike to the finance company, it doesn’t apply if you trade it in to a dealer. 99% of customers don’t return it to the finance company… The mileage charge is only 6p a mile for the first 5000 miles over, so 5000 miles over your contract would be £300 – the bike would devalue more than that in CAP with a 5000 mile adjustment. Basically, if you dont intend to hand it back to a dealer, you could in theory, pay a lesser monthly payment (through doing less miles a year) and you wont incur a penalty at the end of the agreement if you trade it in with a dealer. However if the worse case scenario happens and you have to give it back to the finance company, if you selected low miles and massively exceed them, it could be quite costly. 3) YOU CAN’T PUT EXTRAS ON IF YOUR BIKE IS ON A PCP – You can put all the customisation parts on it you like and either leave them on at trade in or take them off and re-sell separately. Just if you do wish to remove them, if you cant do it yourself or it requires engine mapping (or example if you were putting on a standard exhaust) consider potential labour costs. I would like to thank David Rothwell at Black Horse for providing me with the above information and assisting in making this post happen. Hope this was of some use to you guys and will benefit you when you next decide to buy a bike on finance. If you have any questions – please ask in the comments box!